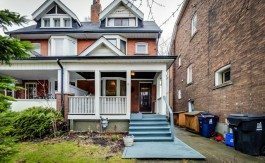 Thinking of buying a house or condo in Roncesvalles? 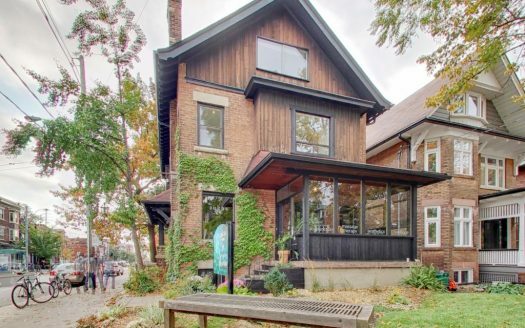 Our guide to Roncesvalles real estate below, will help you decide if this is the neighbourhood for you! 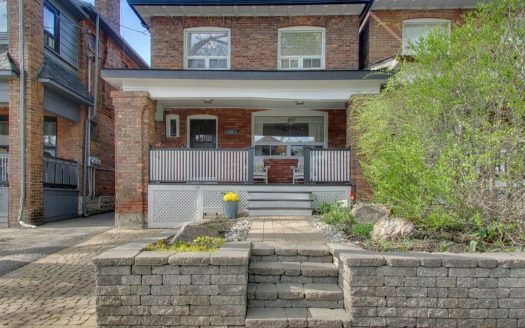 Hover over each box to learn about The Vibe in Roncesvalles. 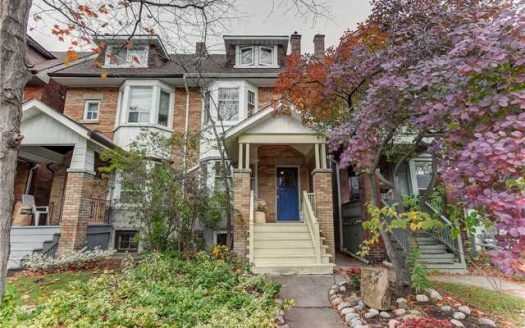 Character and charm abound in this walker's paradise. 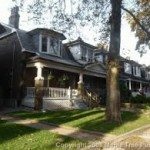 Bonus - your teenager will not be able to sneak out! That character can mean old houses with really creaky floors. Good luck navigating the one-way streets and finding a parking spot in the winter. 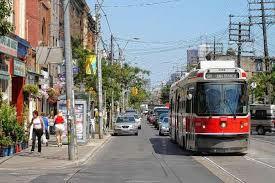 Roncesvalles Avenue runs north/south and creates the centre core, main shopping district and pedestrian area for the neighbourhood. 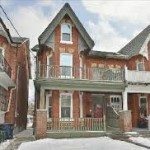 The area runs from Parkside Drive to the west, Lansdowne to the east, Bloor Street to the north and The Queensway/Queen Street to the south. 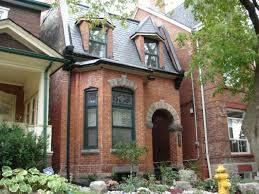 Roncesvalles is known as the centre of the Polish community in Toronto. 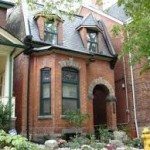 A number of Polish restaurants, delicatessens and shops still exist along the Roncesvalles or ‘Roncy’ strip and every September, the culture is celebrated with the Roncesvalles Polish Festival. 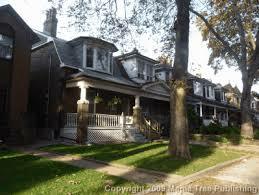 Recent gentrification has also seen the influx of a number of great trendy bars, restaurants, coffee shops and stores. 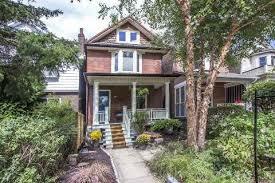 Roncesvalles is serviced by the Keele and Dundas West subway stations, the 501, 504, 505, 506 and 508 street cars, as well as the Queensway bus, which provides service along Parkside Drive from Keele station. 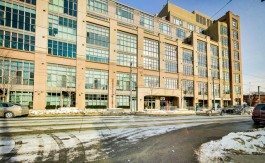 There is also easy access to Lake Shore Boulevard and the Gardiner Expressway. 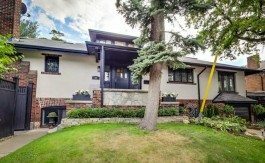 The style of homes in the area varies, with the majority of the neighbourhood having been established in the early 1900’s. 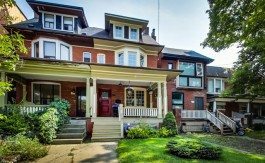 There is a mix of large 2.5 storey detached homes, semis and row houses throughout the neighbourhood, as well as a few condo developments that have been built recently. 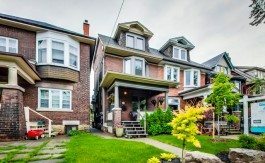 In addition to it’s funky style, laid back vibe and great proximity to downtown, you will find that the neighbours are close, the yards are tiny and parking is a premium. Hospital – The large, newly renovated St. Joseph’s Health Centre provides medical care for much of the west end and also contains the well-utilized Just For Kids Clinic. 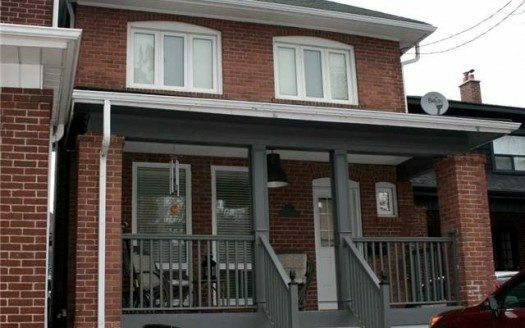 Wendy Hammond grew up in Etobicoke and is a busy working mom with two young daughters. 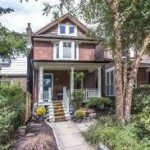 She has lived in the High Park/Roncesvalles area for over 20 years and has valuable insight into the area and the benefits that the west end has to offer. 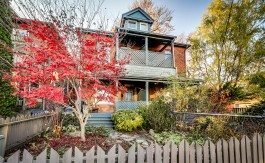 Gorgeous 3+1 bedroom, 2 bath detached home within walking distance of High Park and vibrant Roncesvalles Village. 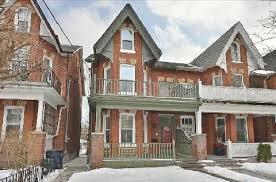 Tremendous Opportunity To Live In This Highly Sought After Location! 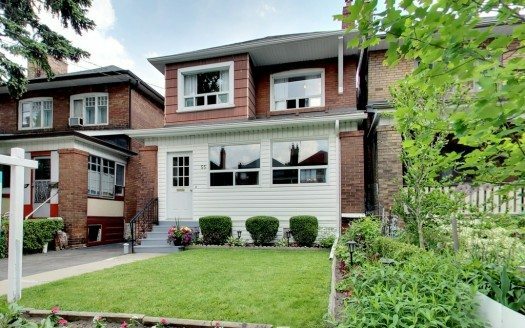 Gorgeous, 3 Bedroom, 2 Bath Detached Home For Lease In The Highly Desirable High Park/Roncesvalles Area.